Beyoncé selected a jumpsuit of Vrettas Vrettakos for her perfomance of Love on Top and Irreplaceable at her Mrs Carter Show in Belgrade, Serbia. The jumpsuit was hand-embroidered with more than 1,000,000 crystals by Swarovski Elements. 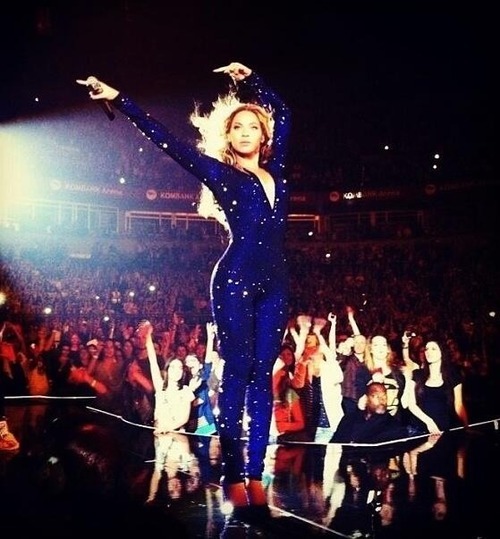 It was the opening show of the Mrs. Carter World Tour, after Belgrade, Serbia she will visit Zagreb. On the 22nd of April she will be performing in Amsterdam, The Netherlands. This time Athens is not (yet) planned on her tour . Beyoncé is known for her dynamic perfomances and her choice of outfits. 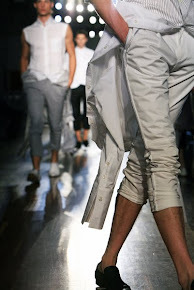 The outfit of Vrettos Vrettakos was showed during Volvo Fashion Week in Moscow.